Love the place! They always do a very nice job and take great care of Molly. 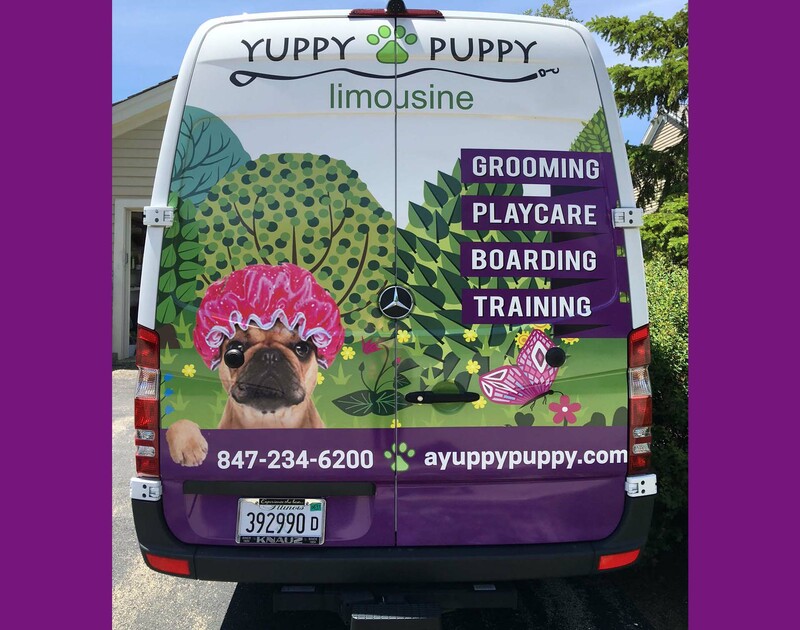 We are all about creating a fun, safe, and stimulating dog resort that dogs will love coming back to time and again. 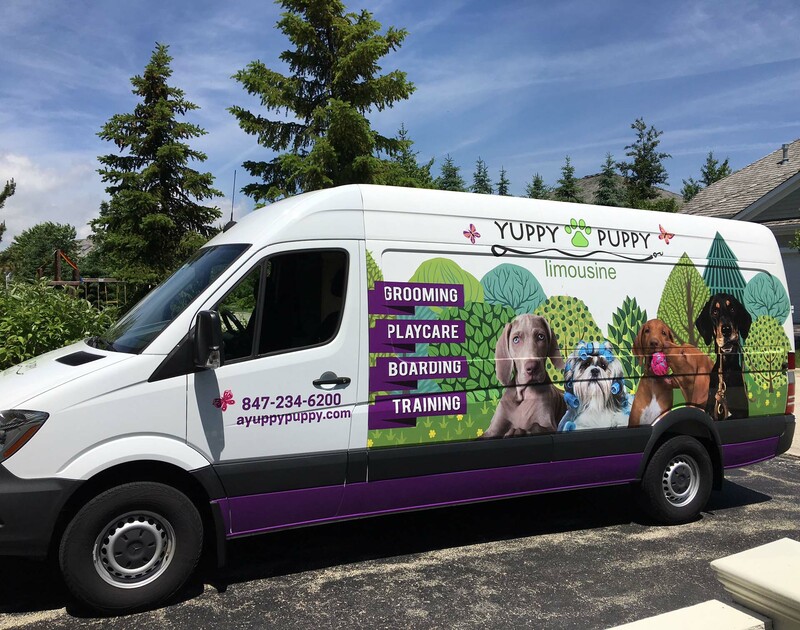 Yuppy Puppy is committed to being the top facility for dog daycare, boarding, training and grooming on Chicago’s North Shore. © Yuppy Puppy All Rights Reserved.